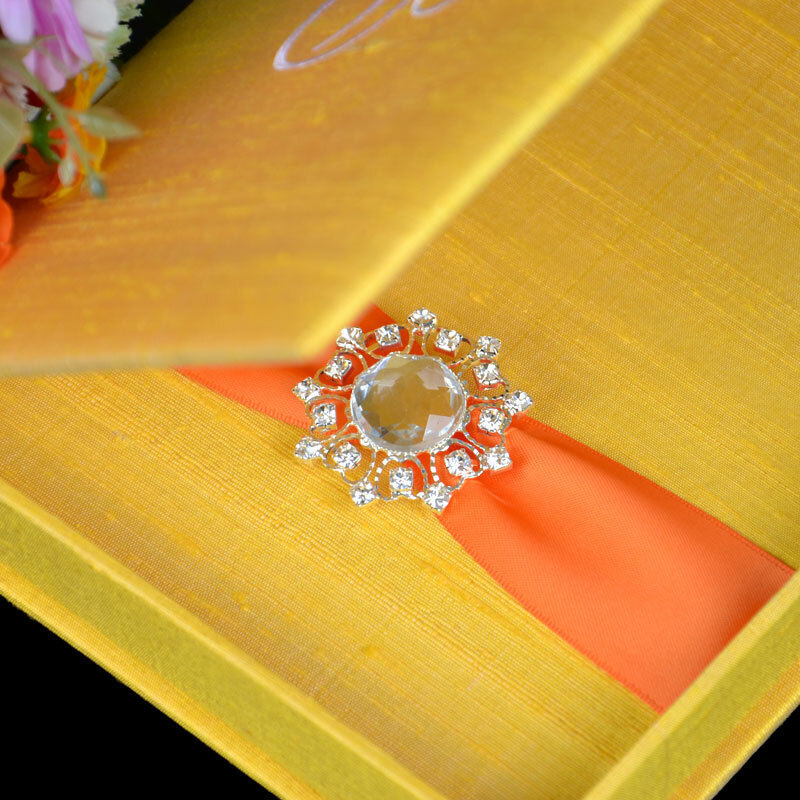 Wedding Invitation boxes. 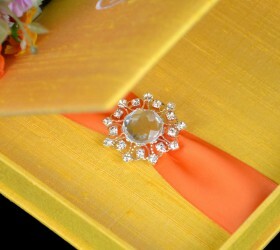 The handmade Thai Silk Invitation Boxes that are perfect for luxurious unique wedding invitations or any other special occasion that deserves only the best invitations. 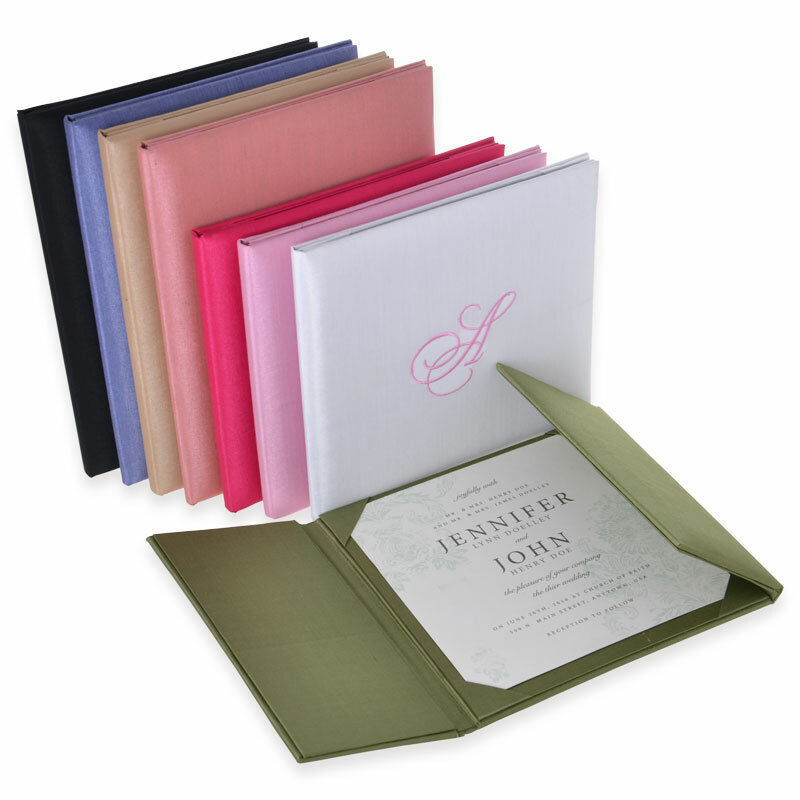 Allow Your Monograms to Speak for You and Present them with a unique invitation. At Thai Silk Box, we believe in the magic of celebrations. Precisely why we go all out helping deliver the spirit of good cheer and merrymaking through your invitations. Everyone has certain dreams about their wedding ceremony. So, people like to make something special in their weddings from sending the invite to return gifts of the wedding. Most of you may wish to send invitations but also want very special and unique. There are several providers available online. With the help of these providers you can create desired. They will make you very special and will add enhanced beauty and class to your imagination.